 The Record Office holds a wide range of maps of Bath and some of the surrounding area, from the sixteenth to the twentieth centuries. At present, none of the maps are available to view online, but you are welcome to visit the Record Office to view them. You can also buy some of our maps on CD. Ordnance Survey large-scale (1:500) maps of Bath,1885, and 1950s-1970s - these give fascinating detail, even showing the layout of gardens. Cotterell’s 1852 map of Bath, the earliest large-scale plan of the city. A number of sheets cover the city centre, showing the layout of the city in detail - even giving house numbers. Early maps, prior to 1852: these tend to be small scale and only cover the city centre. Among the best are Harcourt Masters’ city map of 1800 and John Wood’s plan of 1735. Thomas Thorpe’s 1742 map of Bath and 5 miles around covers more than the city but is at a very small scale. Parish tithe maps (about 1840) and earlier parish maps are also very useful. We hold digital copies of all the tithe maps for the whole of the B&NES area. Find out more about tithe maps.